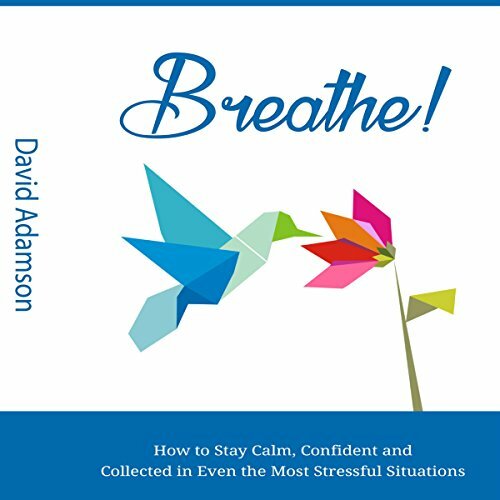 Showing results by author "David Adamson"
Do you feel like the stress is building up? That you could overflow at any moment? Each of us only has 24 hours in each day, but some of us enjoy those hours a lot more than others. 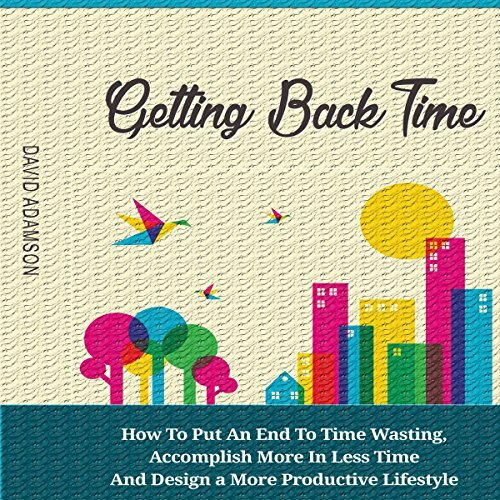 It's not to do with money (although it helps), it's about how you make use of your time and how stressed or relaxed you are during those 24 hours. What's the solution? So how on Earth are you going to magically reduce your stress and learn how to live your life again? Are you looking for a method for making real money online? There are a lot of money-making methods you could consider. Although many work, most require quite a bit of ongoing work to produce any solid income. If you look at any marketers who are earning a real six figure online income, they have some sort of passive income stream flowing in. To be frank, it's really difficult to get to six figures without passive income of some sort. Have you ever wondered how ordinary people are making money online from the comfort of their homes? 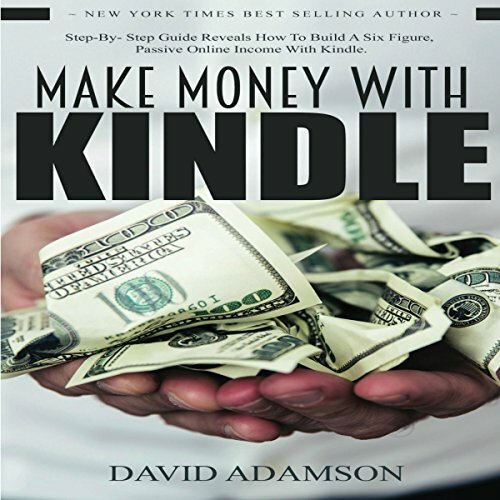 There are many ways of making money online, but one sure-fire way to make passive income online is creating and selling eBooks! 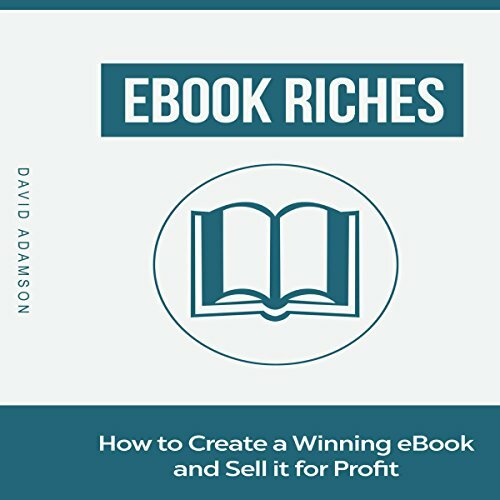 Now is actually the very best time to create and sell an eBook. Never have eBooks been as widely accepted or enjoyed by as wide a range of people. For the past few years I've been living a very productive, happy, and efficient lifestyle. Just like you, I spent most of my time working and feeling bad about how I wasn't spending those hours with my family and friends. But it really is possible to "hack" your life so that you can spend more of it enjoying the little time we have on this earth. I've mastered this lifestyle and I want to share my experiences with you so that you can get out of the situation that you are in.